All Seasons GM Ltd is based in the heart of Gloucestershire. 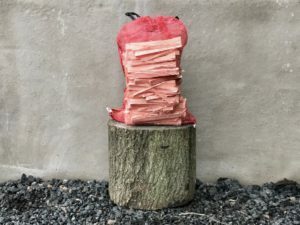 If your looking for a local Woodsure and Ready to Burn approved firewood supplier or someone to maintain your grounds, we can help! 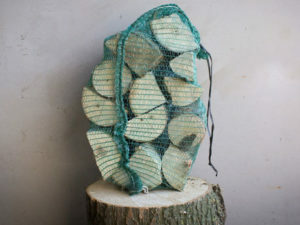 We supply Woodsure and Ready to Burn approved seasoned hardwood to both commercial and residential customers throughout the 3 Counties, Gloucestershire, Worcestershire & Herefordshire, covering many towns and villages such as, Tewkesbury, Bredon, Upton upon Severn, Malvern, Ledbury, Cheltenham and Gloucester. 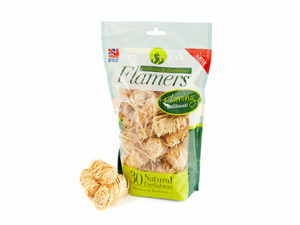 As well as firewood you could also purchase kindling and flamers from us. We offer grounds maintenance to both commercical and residential premises again throughout the 3 Counties. Wether its a one off, to help you get back on top of things or a yearly contract, we’d be happy to discuss your needs further. 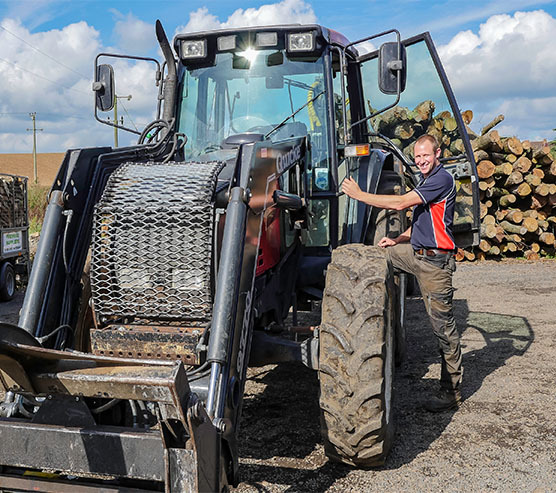 Chris who runs the business has driven the business to a new level, with firewood at the forefront. 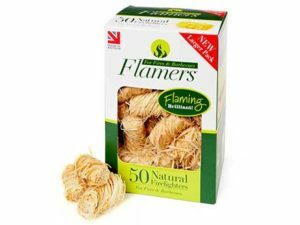 Providing a superior and trustworthy product is key to the business, and of course giving our customers a reliable and friendly service. 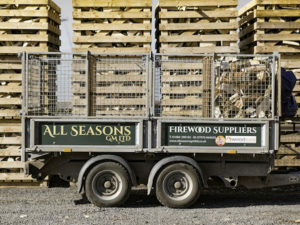 All Seasons GM Ltd provide locally produced seasoned firewood and work in an ethical and sustainable way, replanting the local forestry and woodlands. 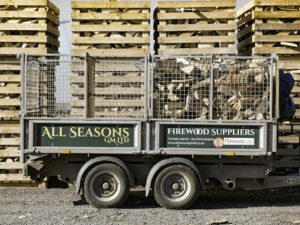 All Seasons Firewood & Grounds Maintenance deliver locally sourced Firewood across Gloucestershire, Worcestershire and Herefordshire. All Seasons Grounds Maintenance offer forestry services to local Estates and Land owners. 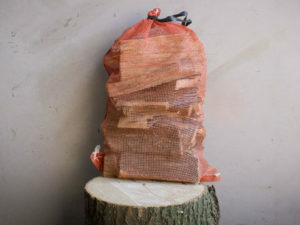 If you requiring forestry work why not call today. 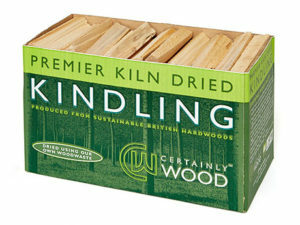 Forestry Extraction is the process of moving timber out of the woodland. Winching timber is a very productive way to clear large woodland. All Seasons GM Ltd have more than 10 years of experience in Grounds Maintenance. Whether it is a large domestic property or a business site. All Seasons GM Ltd offer a log splitting service, if you have large unmanageable lengths or rings of timber we turn it into useable timber. If you have fallen trees that have collected over the years and you now want to turn them into logs, we offer Onsite Mobile Processing.